These are High Quality Clear screen protector. 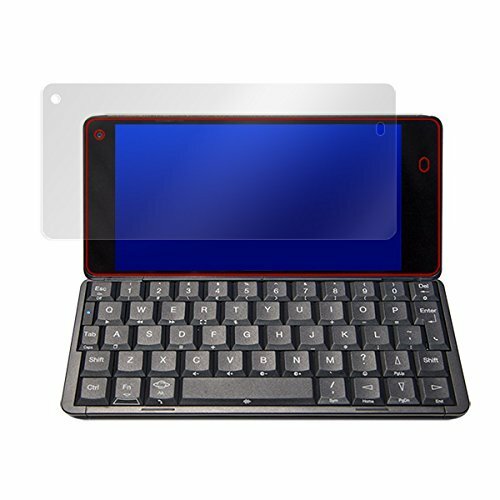 Each Purchase of Screen Protectors includes a free Micro Fiber Cleaning Cloth to help reduce Bubbles upon application of the screen protector to your device. 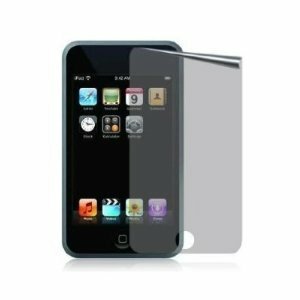 The LCD Clear Film of the screen Protector has been especially manufactured to reduce Bubbles during application as on many cheaper versions you will find many Bubbles which can be a nightmare to remove. 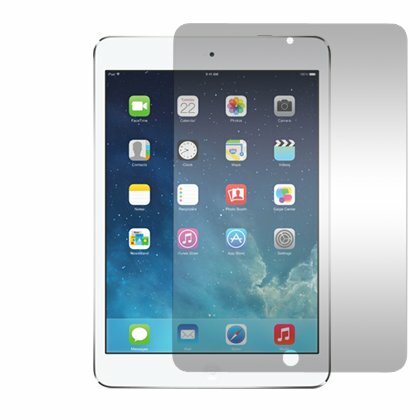 This screen protector has 3 layers of which the 1st and 3rd layer will need removing as indicated during application leaving only the middle layer attached to your device. 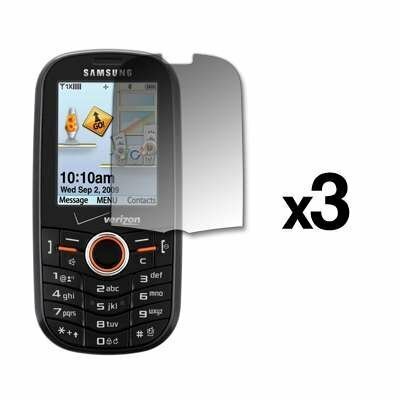 3 full face screen protectors to fit the Apple iTocuh. 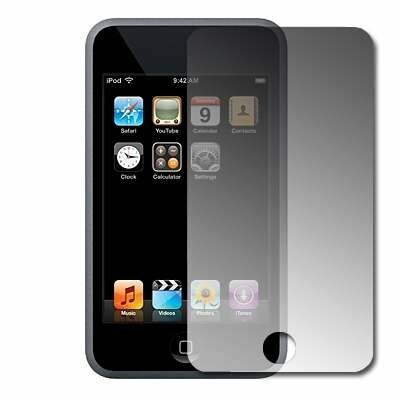 Made from a tough self-adhesive polymer, they prevent fingerprints, dirt, dust and scratches from marking up your iTouch. 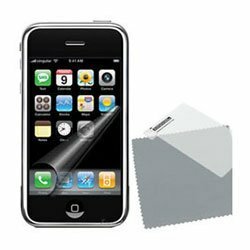 The screen protection is both easy to apply and remove and will not disrupt the touchscreen function of the iTouch. 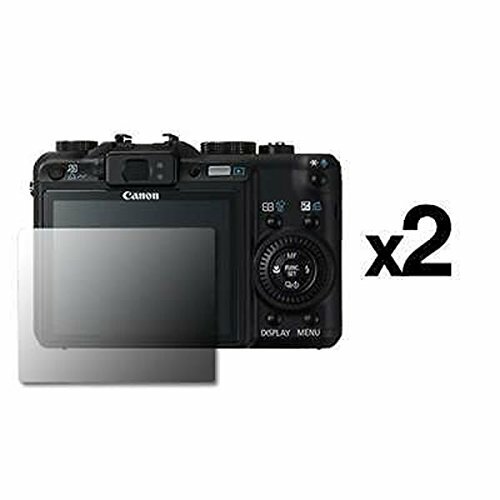 Screen protection comes in packs of three with a micro-fiber cleaning cloth and applicator card. 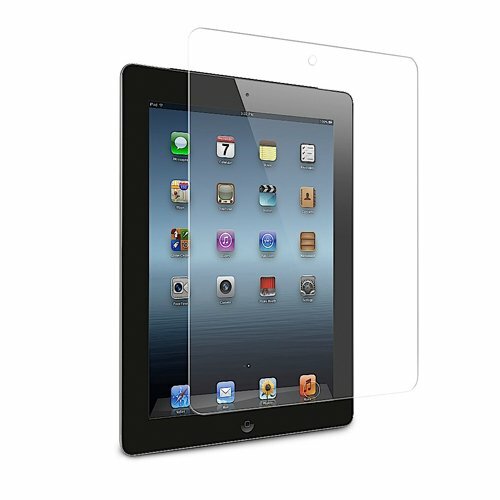 Made from a tough self-adhesive polymer, they prevent fingerprints, dirt, dust and scratches. 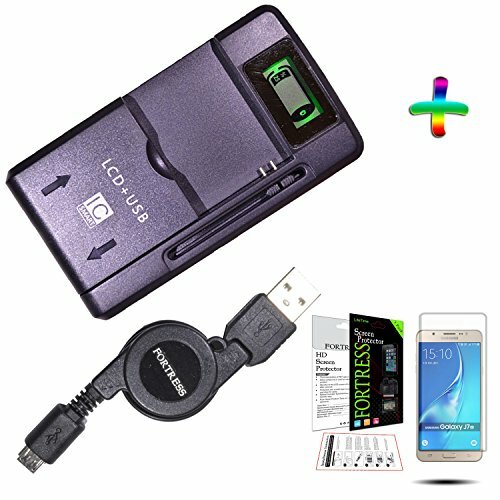 The screen protection is both easy to apply and remove. 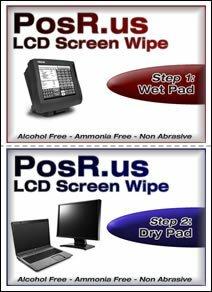 POSRUS (6 Pack) Wet-And-Dry Twin-Pak Screen Wipe for Cleaning LCD Screens, Touchscreens, Laptops, Tablets, Televisions, Computer Monitors, and More!